Naspers CEO Bob van Dijk says listing the entertainment group through an unbundling will unlock value for shareholders. 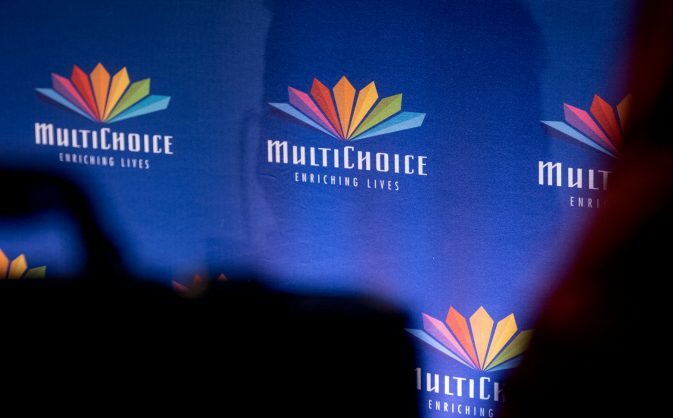 Video entertainment and internet group MultiChoice on Wednesday listed on the Johannesburg Stock Exchange ahead of its impending unbundling by multinational media giant Naspers. Group CEO Calvo Mawela said the listing was an important milestone in MultiChoice’s journey of growth. “As one of the fastest growing pay-TV broadcast providers globally, our strong financial position at listing is backed by attractive long-term growth opportunities in both subscriber numbers and revenue,” he said. MultiChoice brings leading local and international entertainment and sports content to around 14 million households in 50 African markets, providing viewers with access to content from 8 out of 10 major international studios. It produces over 4,500 hours of local content in 10 studios across Africa. Its online subscription video on demand service, Showmax, has 17,500 hours of content with half being local. Naspers CEO Bob van Dijk said listing MultiChoice through an unbundling would unlock value for Naspers shareholders by creating the opportunity for them to own a direct stake in MultiChoice.